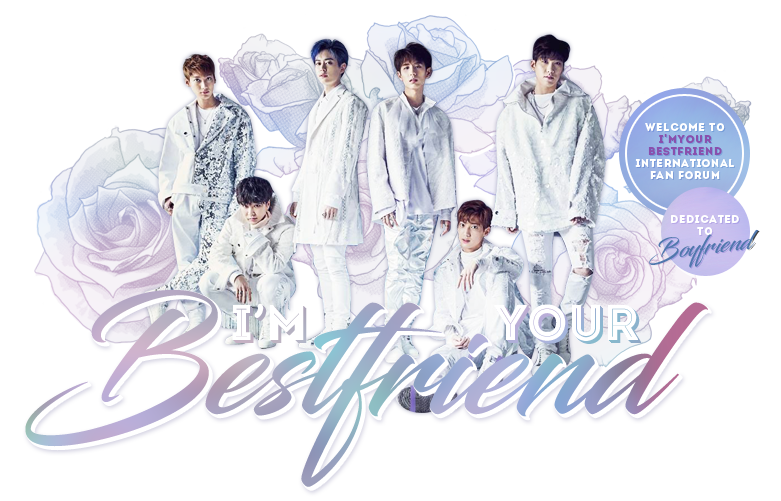 #Boyfriend# #Boyfriend5thAnniversary# Best Friend long time no see! From this week onwards, for 4 weeks, <#Boyfriend's Private Life#> will be broadcasted through "来看星" app every Wednesday. Everyone can follow the steps of the activity's weibo post on @来看星 to ask caring questions or small requests that you would like Boyfriend to fulfil them during the broadcast! All Credits belong to STARSHIPent.